Our range of products include inhaler. 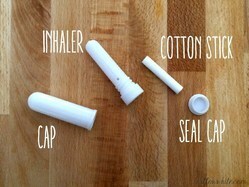 We are a manufacturers and Exporter of Inhalers in Ahmedabad and Chathral, Gujarat. We serve all over the world. We are associated with big names in Pharmceutical industries. We also have Whole Winter Products.